Shop or Rent Outdoor Power Equipment! 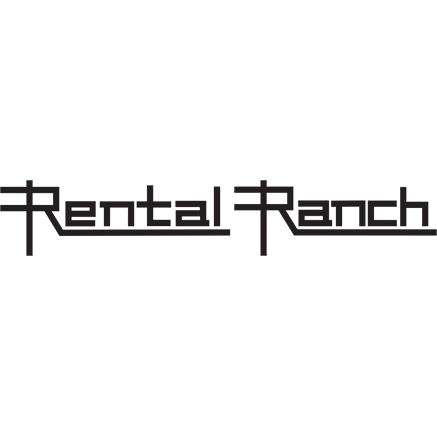 Rental Ranch offers Wichita equipment rentals, lawn equipment sales, small engine repair, service and parts. We are equipment specialists representing some of the most respected names in the industry. In retail sales we are an authorized dealer for some of the highest quality brands such as Stihl chain saws and weed trimmers, Snapper lawn mowers, Dixon ZTR Mowers, as well as Briggs & Stratton, Kohler and Kawasaki engines.Locally owned and operated in North Wichita since 1966.